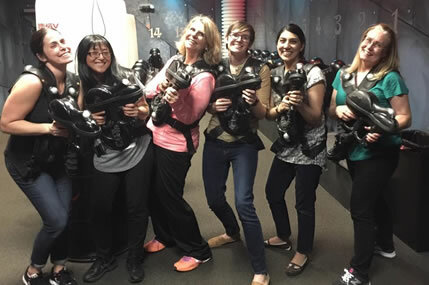 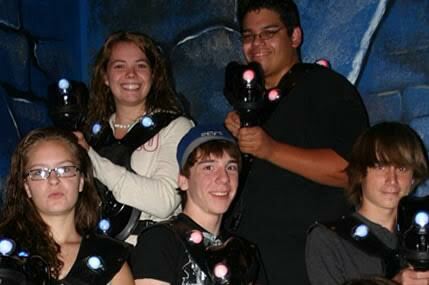 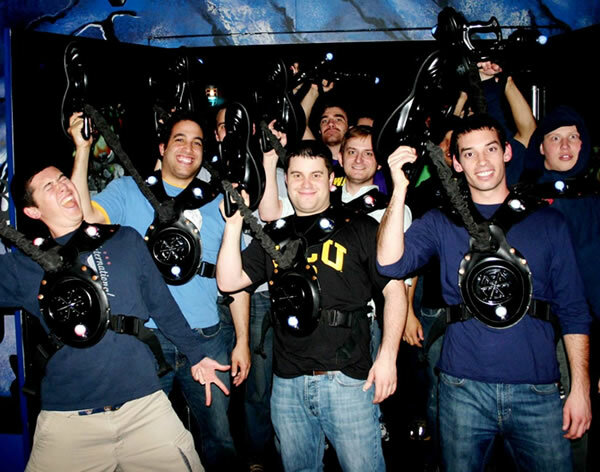  If you’re searching for fun things to do in the Frederick, Maryland area – visit ShadowLand Laser Adventures! 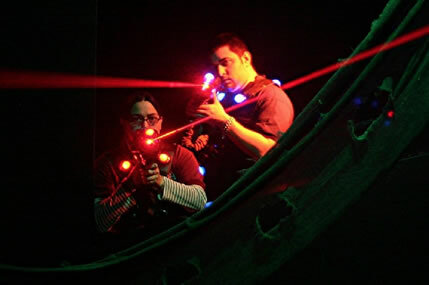 Youth groups, churches, scout troops, synagogues, sports teams and summer camps find ShadowLand a perfect destination that everyone will agree on. 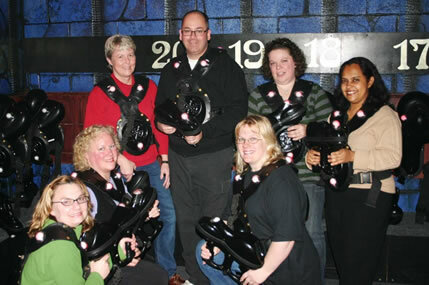 Group leaders should think of ShadowLand when they are looking for youth group ideas and outings.